Christine is a truly lovely person, with a genuine desire to help people. Her insight and wisdom, paired with her warmth and genuine desired to see you achieve your goals, makes each conversation useful, practical and inspiring. 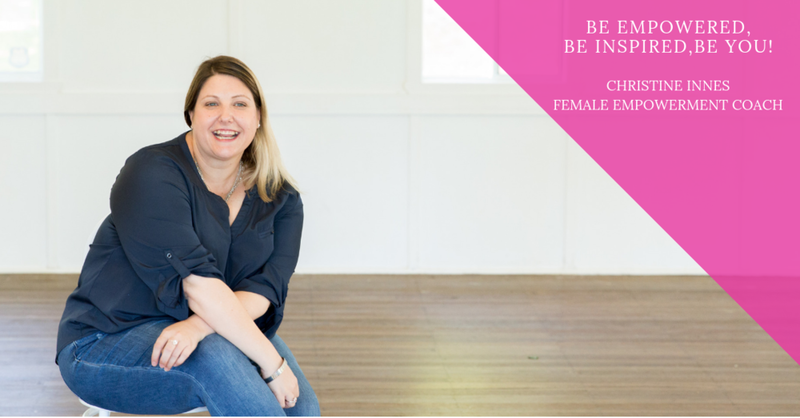 Connecting with Christine has allowed me to benefit from her skills as a coach, speaker and trainer and as someone else who understands the journey of becoming a Life Coach. Christine gives valuable feedback and is fantastic for bouncing ideas off, all while having her in your corner cheering you on and genuinely wanting to see you succeed.